View from MOA. The Largest Ferris Wheel in the Philippines. Hold your noses!! 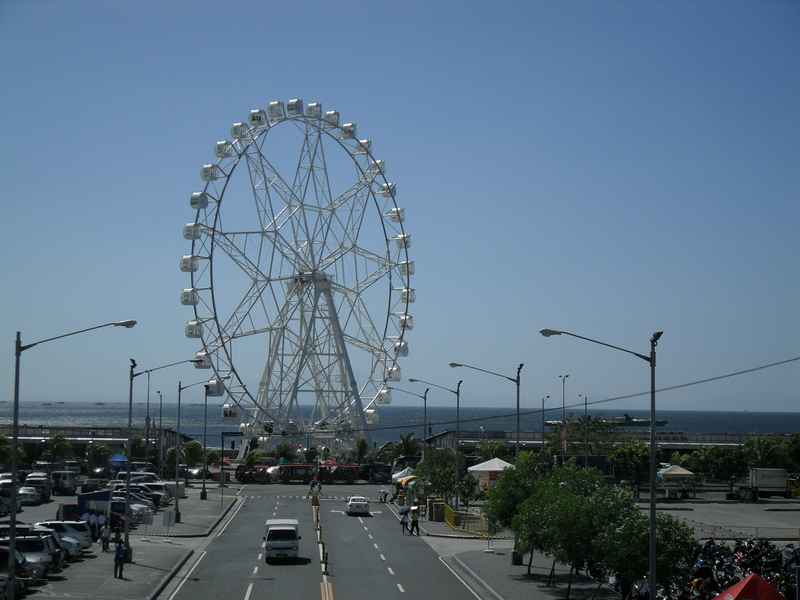 This is the Largest Ferris Wheel in the Philippines! I thought i’m only going to see this in Singapore but nooooo there’s also one in the Philippines! but a little bit smaller i think. Yet, It’s still an experiences!! For a ticket ride cost of 150 you’ll get to see a very unwinding view of the Pasay city seaside! What’s Up with my Onion Nose?